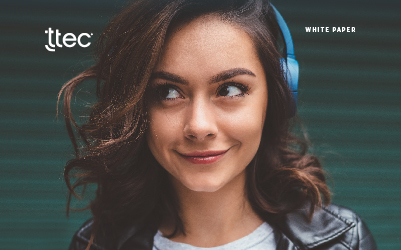 From social media and mobile apps to chat, video, and voice, there’s no shortage of ways for customers to get in touch with companies. However, providing multiple support channels is one thing—it’s another to operate those channels with a coherent, optimised approach. 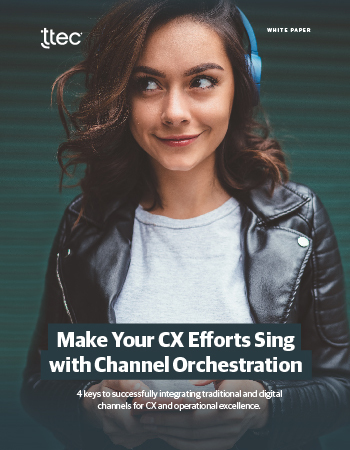 A focus on channel orchestration that aligns the best channels to the right interactions enables successful digital transformation and excellent customer experiences.